Many of today’s newer vehicles have headrests that cannot be removed without comprimising the safety systems of the vehicle. Active headrests are designed to help prevent whiplash in the event of an accident. This normally makes adding headrest DVD player difficult but we have you covered. Active Headrest DVD Players are designed to attach to the headrest posts and allow the headrest its full range of motion. Active headrest DVD players are just like every other headrest dvd player in that they allow you to watch the same movie or a seperate movie. The most popular system we offer is the DVD9900 Active Headrest DVD player. 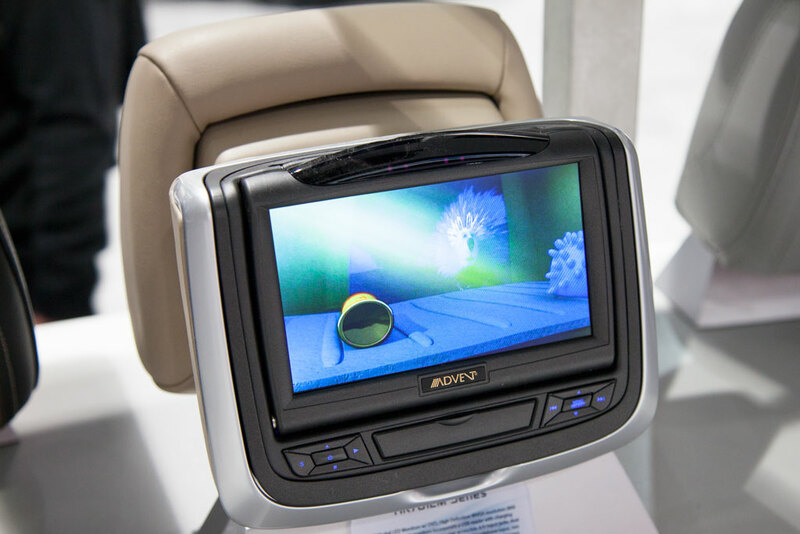 The DVD9900 headrest monitors are easy to install and have a great build quality. In this quick walkthrough, learn how to connect them to virtually any size headrest posts. If you have any questions please feel free to leave a comment below.